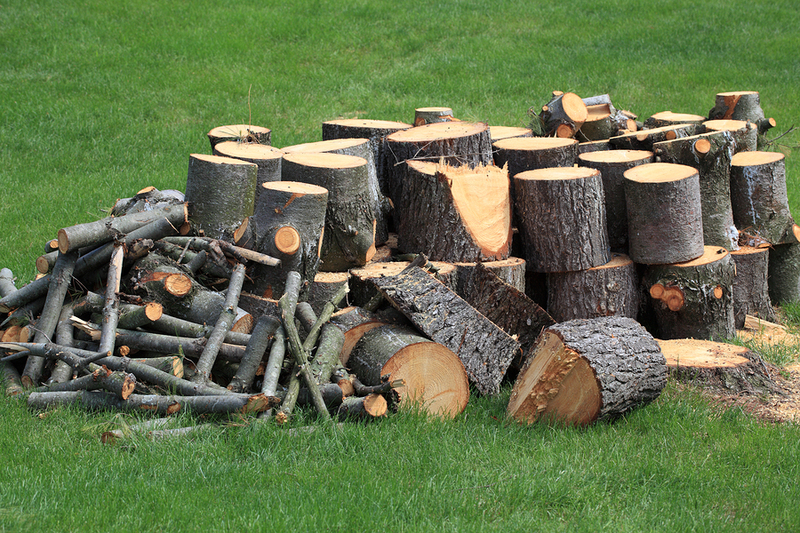 Tree felling is a handful of a task, and that is probably why you should only leave it to an expert. A tree surgeon (tree climber or arborist) is one such expert, who takes care of the tree felling business with ease and utmost professionalism. If you resolve to take up the matter yourself, you could not only harm yourself and leave significant damage to the surrounding, but also, and needless to say, you would have done the work in a less effective and inappropriate manner. A tree surgeon on the other hand, is trained for that sort of thing, and not only that, he can also perform any kind work that is related to trees. What is involved in tree felling? As already suggested, tree felling is a delicate job and only needs the special hands, training and years of experience of a tree surgeon. This is majorly because of the kind of hands-on experience and knowledge one needs to have regarding the various kinds of tools that are involved, for one. Secondly, and most importantly, it is because of the precise series of steps one needs to follow to carry out the work both effectively and efficiently. 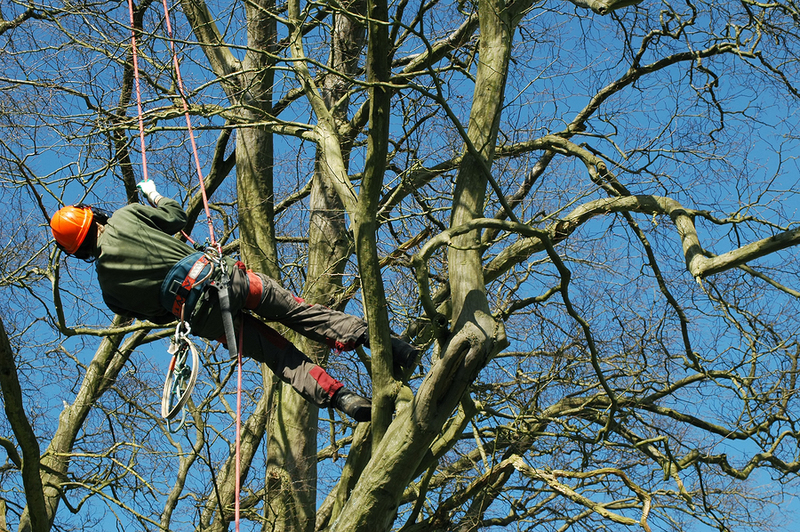 In the case of the tools, a tree climber should possess the ability to use and operate with a wide range of tree felling equipment from ropes, chainsaws, ladders, axes and wedges. When it comes to the process of tree felling, a tree surgeon is sufficiently equipped to tackle any work, big or small. He needs to carry inspections that assess tree health, should know about how and when to fell a tree best, should assess the various kinds of hazards involved and their possible diagnosis, along with appropriate pest control and tree planting. Branch removal and tree pruning is also part of the job. Actual removal of unwanted trees can be done in various ways from straight felling or cutting it down from the top, part at a time. Whichever the case, there exist a number of reasons why you should remove an unwanted tree, giving you a definite when to consult a tree surgeon for the work. For example, you might want to restrict tree growth to a certain height, so reduction services of unwanted growth are what you need. Another instance is when your tree branches have become dry and died off due to natural causes over time; you should seek the service of a tree surgeon once this happens. Additionally, when you realize a certain tree is beginning to die off and dead wood is observable, have a tree climber look into the matter for a complete diagnosis of the situation. ​The business end of it is that tree surgeons in Portsmouth are the best tree felling services with experience dating back years. Their work is professional, and you can be sure to find pride in it as much as they do themselves. To the areas in and around all local cities, you can expect all tree removal services to cover all aspects involved in tree surgery, both domestically and commercially. 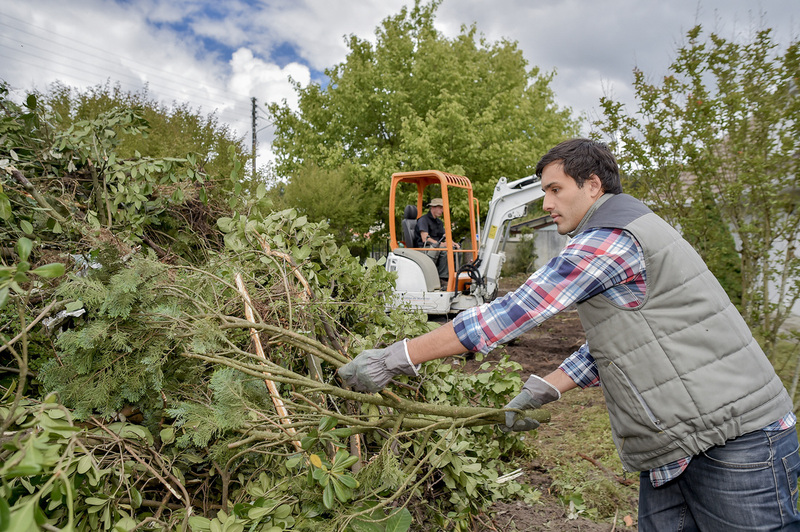 ​On top of that, garden maintenance is also their top priority and all the waste that comes from the work is perfectly recycled and put into good use. All of this is at your disposal at free estimates they readily offer to clients. Find yourself in need of tree felling services, tree surgeons in Portsmouth have the equipment and know-how to serve you well.